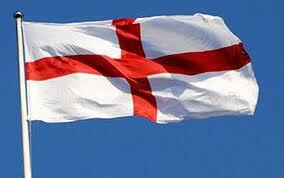 Just a reminder that St George’s Day Parade is on Sunday 17th April and we expect everyone to come along. We also need two adults per section to act as marshals on the day. Full details are in the news section.